The civil infrastructure has been created by design in such a way that it shall be institutionally capable of providing the needed closeness to deal with sensitive projects.To physically realise the logical concept of openness and closeness, SETS building has three zones, namely Green zone, Red zone and Buffer zone. 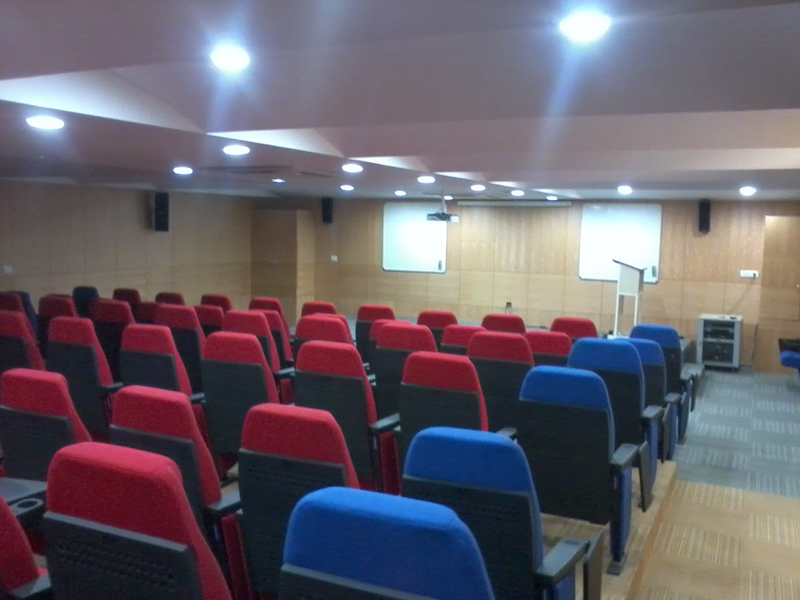 Provides openness to interact with experts and commercial sectors. Provides needed closeness to execute sensitive projects in strategic sectors. Buffer zone facilitates the activities in Green and Red zones. 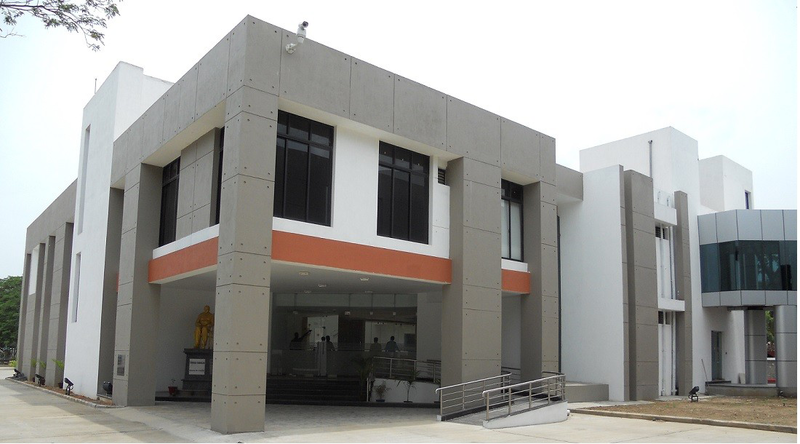 SETS building is constructed upon 3 acres of land provided by Government of TamilNadu at Chennai. Total area of 50,000 Sq.ft had been constructed. 40,000 Sq.ft is allotted for work area, out of which 25,000 Sq.ft is reserved for Green and Red zone activities and 15,000 Sq.ft is reserved for Buffer zone activities.